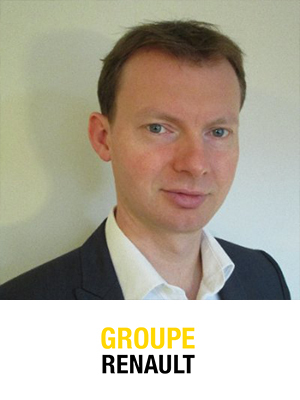 Nicolas Schottey started in Renault in 2004 as cost analyst for the powertrains and then for the compact cars. In 2011, he joined the Corporate Strategy dpt to build and monitor Renault midterm plan before moving in 2014 to Nissan in Japan in a similar position. Nicolas, finally joined the Electric Vehicle business unit in 2016 as Program Director for EV Battery and Charging infrastructure.